In need of a new game to help pass the time, or perhaps a new productivity app to rekindle some of the lost hours? 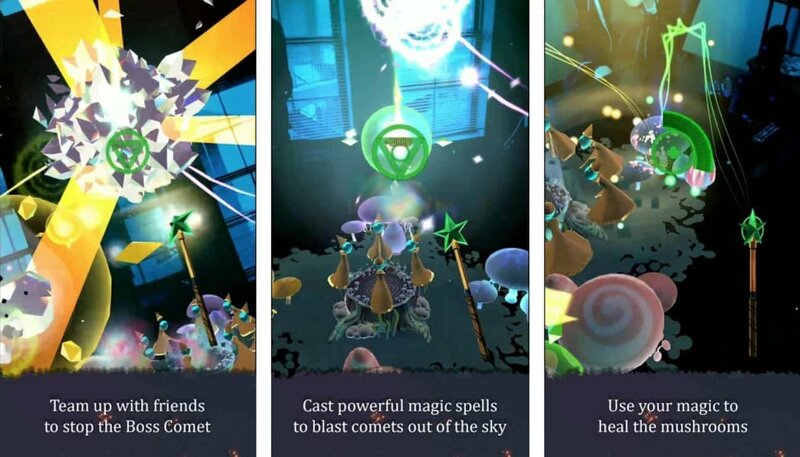 Our weekly selection of brand new Android apps and games is here to help. Want to create your own team of Avengers? 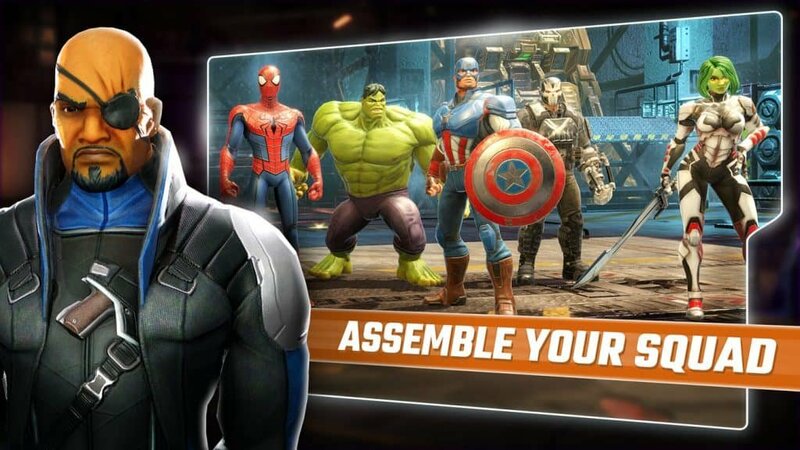 Marvel Strike Force lets you craft a team of heroes and villains to defend Earth from a new enemy threat. Players can pair up specific heroes and villains to perform unique combos in 5v5 battles. Characters level up after combat, improving their stats and unlocking customization options. Characters from all of Marvel’s films are available, including the Hulk, Doctor Strange, Groot, Loki, and Iron Man. Expect to grind or fork out for IAPs for some of the characters. 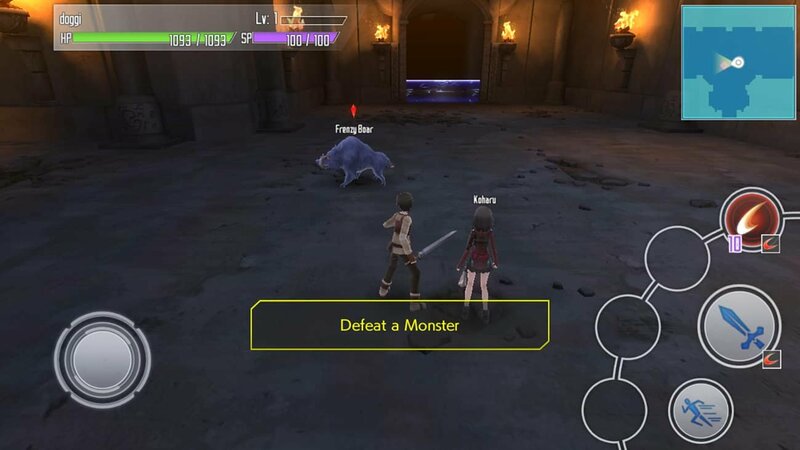 Integral Factor is the latest Sword Art Online game to receive an English Android port. Bandai Namco’s expansive role-playing adventure involves working with imprisoned players, as part of an Assault Team to reach the 100th floor of Aincrad. The game has many classic RPG elements. Players are able to forge stronger weapons, create new skills, and work with others online to defeat monsters and complete quests. 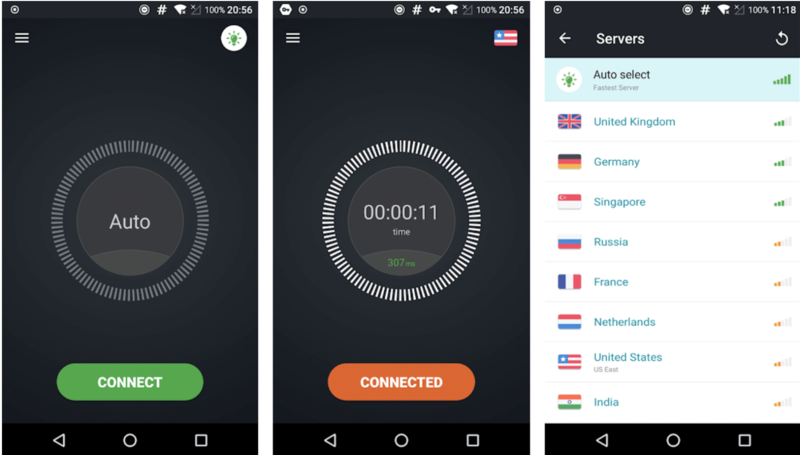 Secure VPN is a new easy-to-use free VPN proxy service. There is no configuration needed and users can choose between European, North American, and Asian servers. The VPN is funded through adverts, but reviews say these aren’t as annoying as some VPNs tend to be. Users do not need to register to use the servers. Signal Lab is also responsible for Thunder VPN, another well-reviewed VPN service that launched a few months ago. 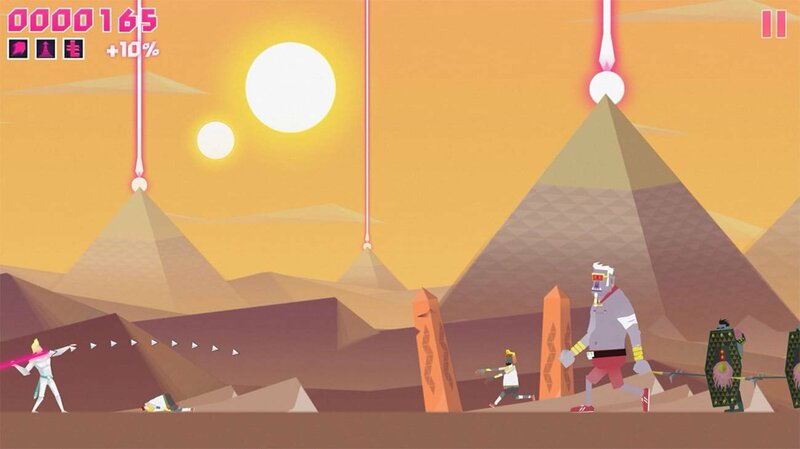 Lichtspeer is a fast-paced 2D action game, developed by Noodlecake Studios. Players throw spears at ancient Germanic enemies from the future. These enemies include penguin Vikings, wurst zombies, and hipster ice giants. There are over 60 levels to complete as well as six ‘uber’ boss battles. As players progress, new lichtpowers become available, expanding the champion’s capabilities. For anyone looking to tone their abdomen and buttocks, a new workout app is available just for that. 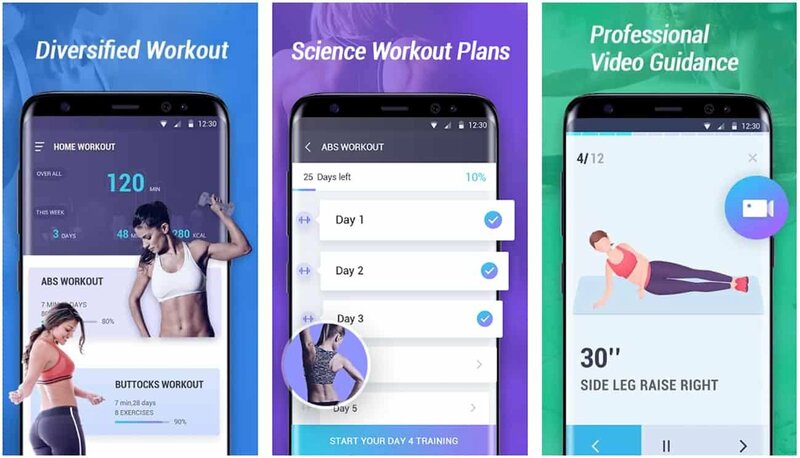 Developed by Fitness Tech Team, the free app encourages you to train for eight minutes each day, adding more complex and hard-hitting routines the further you go. A free fitness app without most of the content hidden behind a paywall is a rarity and reviewers seem to be liking the instructions and pace of the workouts. Iron Horse Games has created a highly addictive cookie clicker with Swarm Simulator. Starting from the humble worker drone, you gradually build and expand your territory, by adding queen ants and spiders to your armada. 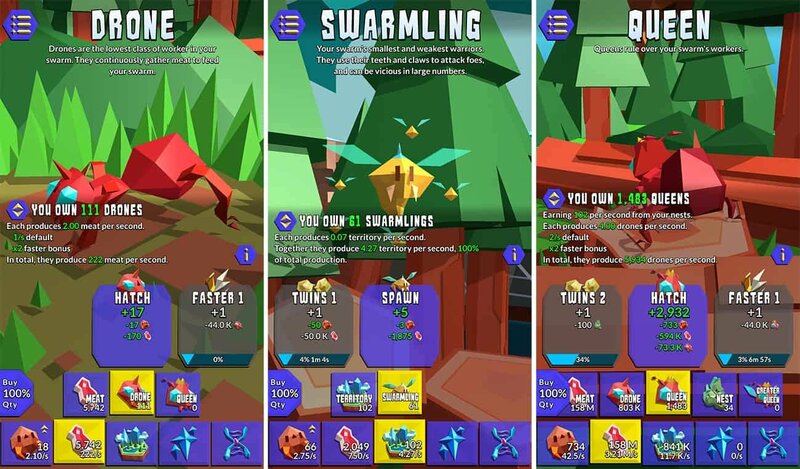 Unlike a lot of these cookie clickers for mobile, Swarm Simulator avoids spamming the player with adverts, although the last expansions do take some time to become available. Voodoo has launched about a dozen arcade-style games in the past few months, mostly well-received. Blast Valley is the latest from the developer, a physics-based game similar to Tiny Wings. In it, the player needs to blast the gun as far as possible before they run out of bullets. Architects and DIY enthusiasts will like the sound of Tasmanic Edition’s new app, CamToPlan, which lets you measure distances and surfaces through a smartphone. The app uses augmented reality to measure baseboards, walls, furniture dimensions, and more. CamToPlan can calculate the area and create a plan in seconds. The plans can be exported in PNG or DXF with one click. CamToPlan is in beta, so you may find some issues in the app. It only works on horizontal distances at the moment. 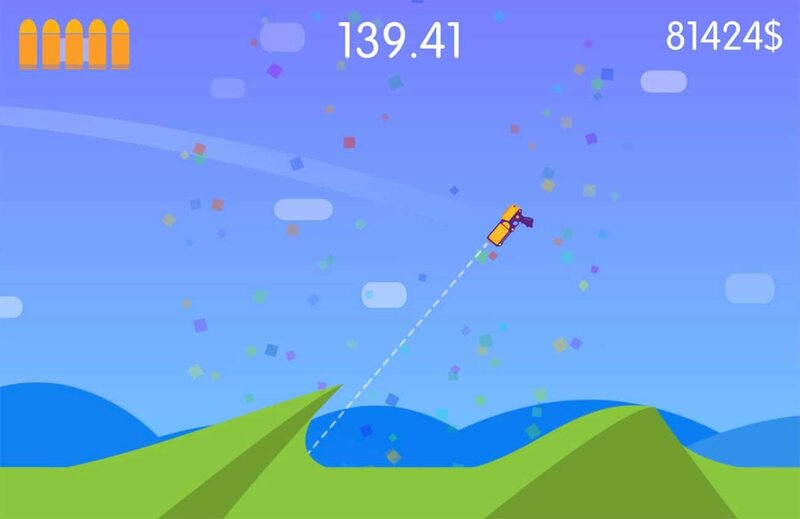 Brick Breaker Slot is the latest Breakout clone to hit the Google Play store. Developer Mobirix has added a durability effect to the bricks, and players can shoot up to 50 balls at once, making the gameplay a lot more hectic. Unlimited, mini-game, and multiplayer modes are supported. Players can choose the design of the balls and there are plenty of stages. 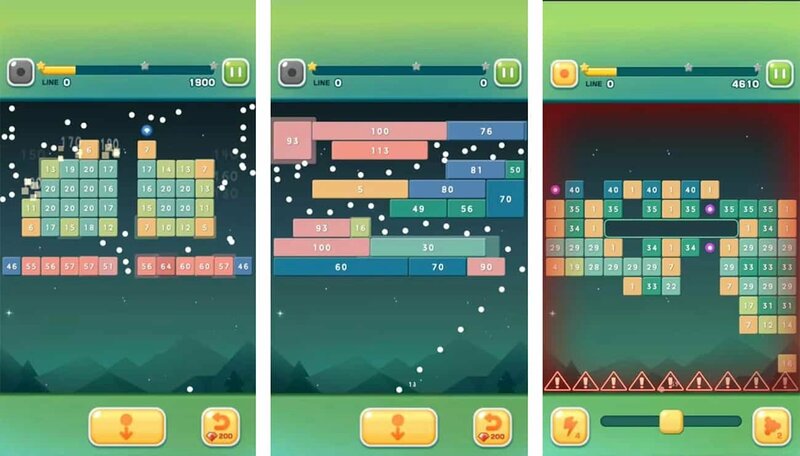 Mobirix has developed quite a few brick breaker games, all highly rated, so this should be no exception. Another puzzle game that will have you replaying levels for hours trying to achieve a better than the average score. In Ruby Square, players need to get the four colors into their correct quadrants. 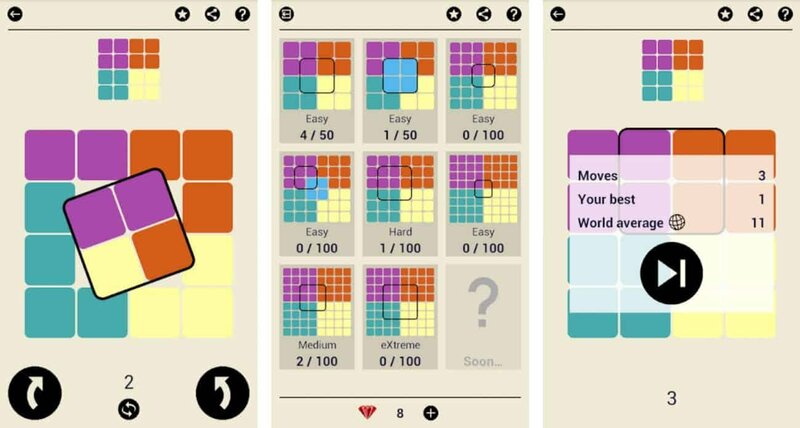 As players progress, the game gets harder, with more squares and an additional color that sits in the middle. There are over 700 levels available and developer AppSoGreat has hinted at even harder challenges to come. A free version of Ruby Square is available, which comes with adverts. Barnes & Noble’s answer to Goodreads is here. 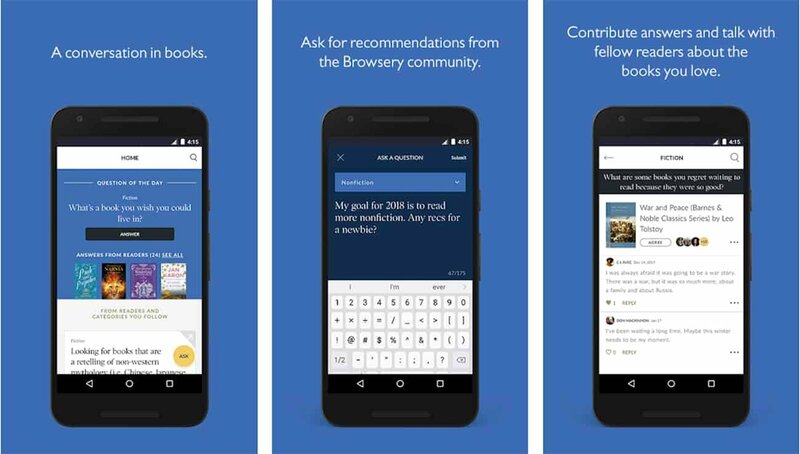 Browsery is a social network that lets you share thoughts on the books you read, ask for recommendations, and discuss details with fellow book lovers. Users can follow favorite categories to be informed on hot new releases and build up a reading list, all familiar to Goodreads users. Users will also be able to purchase books from Barnes & Noble through the app. 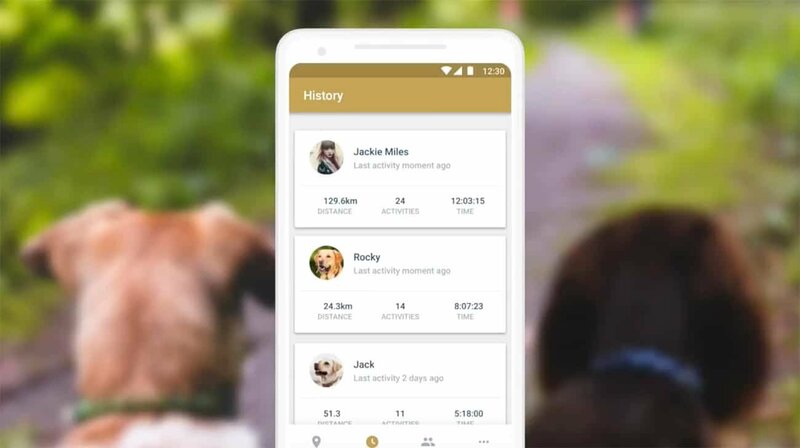 Track your dog’s activity through Rundogo, a new app by developer TappyTaps. It includes a range of dog activities, like canicross, mushing, and biking. Users can track their own performance as well. Dogs can have their own unique profiles that show breed, weight, and age. Activity levels and performance analytics are available alongside temperature levels and integration with Garmin Connect. Death Squared is a single or multiplayer puzzle platformer, which involves getting two box robots to the appropriately colored buttons. There are over 80 levels to play, and unlike most of these puzzle games, there is a fully-voiced story leading you through this explosive, frustrating journey. 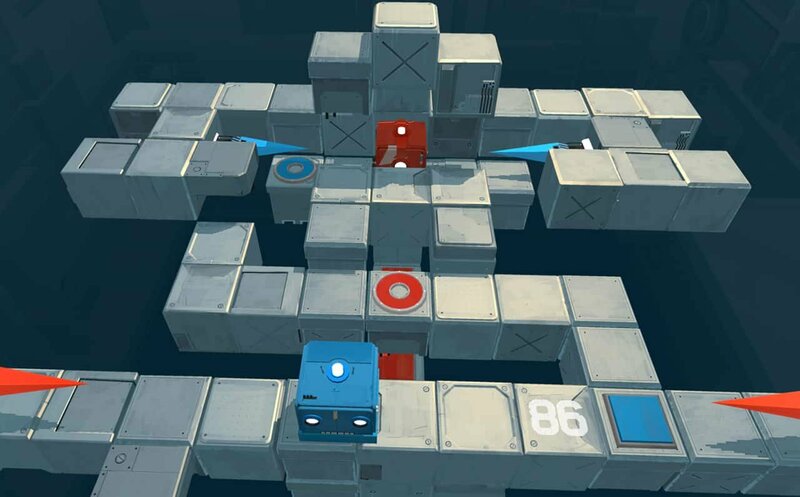 SMG Studio originally developed Death Squared for console and it’s the developer’s first port to Android. In the description, it says the game is optimized for Bluetooth controllers, through touch-screen does work too. 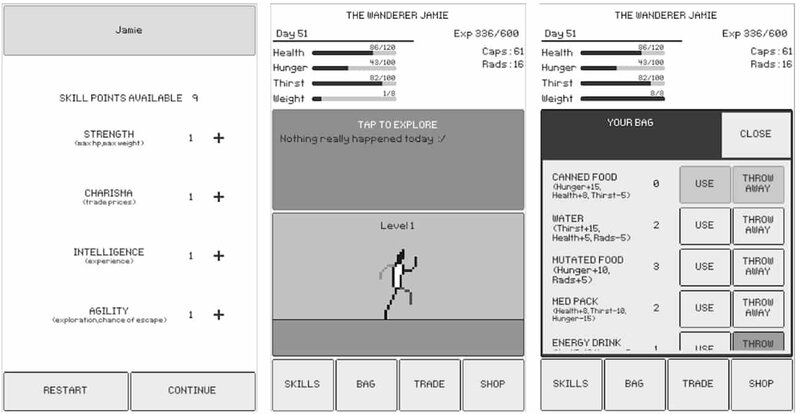 Very much an early access title, The Wanderer uses some of the same phrases as the Fallout series, but it is text-based. Players need to accumulate caps to buy water, food, and supplies, while also fighting raiders and making tough decisions. This could be an interesting game for fans of the RPG elements of Fallout. Hopefully, the developer will add some more features to the gameplay as The Wanderer moves out of beta. 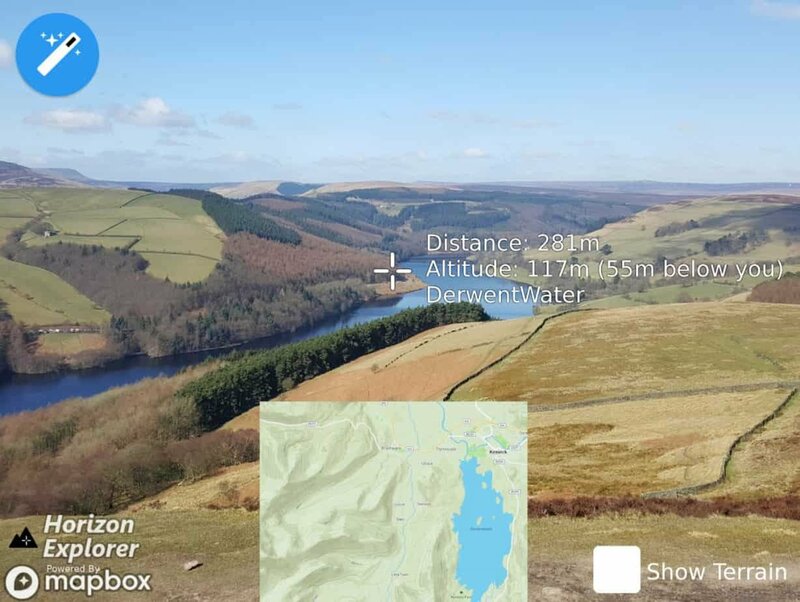 One of the more interesting uses of augmented reality on Android, Horizon Explorer lets you point your camera at a landmark and measure the distance and altitude instantly. This is a smart app for climbers and geographers, as it can also be used to superimpose a landmark onto a surface, like a table or a countertop. Arrow Software Development aims to add tourism AR markers in the near future. As it uses ARCore, it will only work on a few devices, including Google’s Pixels, Samsung’s Galaxy S7-S9, the LG V30, and the OnePlus 5. Nightenfell is a new augmented reality experience, best played in multiplayer. Up to four players can team up to fight the enemies trying to destroy the peaceful mushrooms in a shared physical space. Players can decide on roles to protect the mushrooms and prevent the comets from descending. All the Rain is a simple casual game, aimed at kids. Every level, you need to direct a raindrop to a plant pot, dodging some of the city buildings on the way. 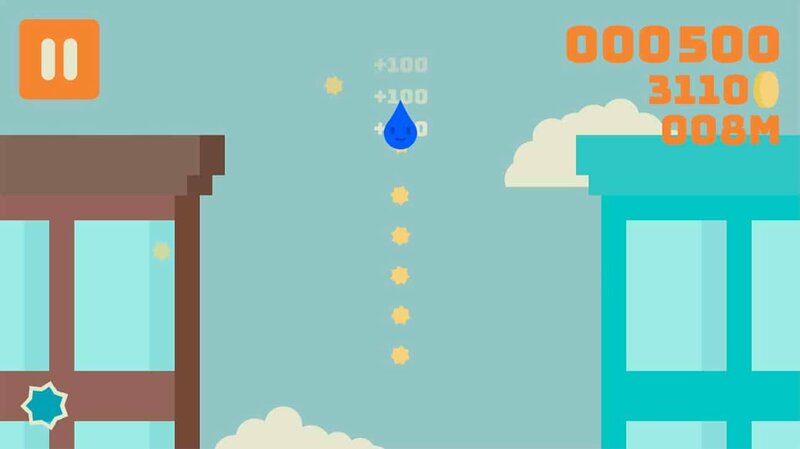 Players can customize the rain droplet through in-game currency, gained every time they complete a level. The developer Floorsix says this game is still in beta, so expect more levels and customization options to be added in the future. As it’s intended for kids, All the Rain has no in-app purchases or adverts. Want Immersive Mode to work on all Android apps? A new tool by developer Manuel Wrage makes that possible. 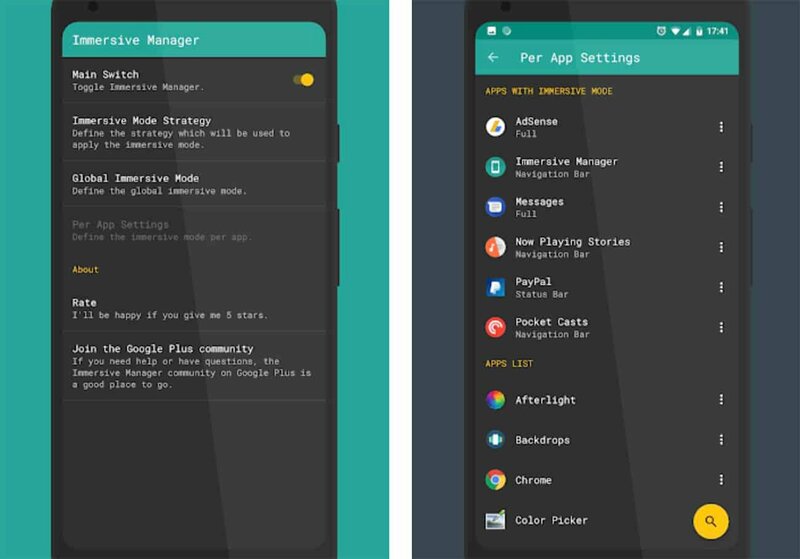 Immersive Mode Manager lets users tweak all aspects of the mode and how it should work app-by-app or across the device. 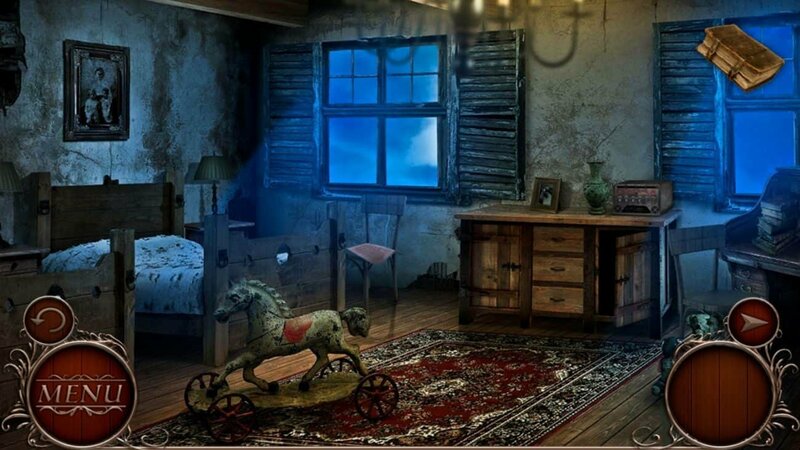 Magic Frame Studios has launched another game in ‘The Mystery Of’ series, this time involving the Hudson Family and journalist James O’Connell. The point-and-click story has plenty puzzles and riddles to solve, alongside finding items in rooms that unlock more of the story. Fans of point-and-click puzzles will feel right at home here. The developer has reduced the difficulty (and annoyance) by not including hidden objects, which can take forever to find. You’ve probably played a game similar to Word Finder before. Unscramble the letters to make a word and move on to the next level. 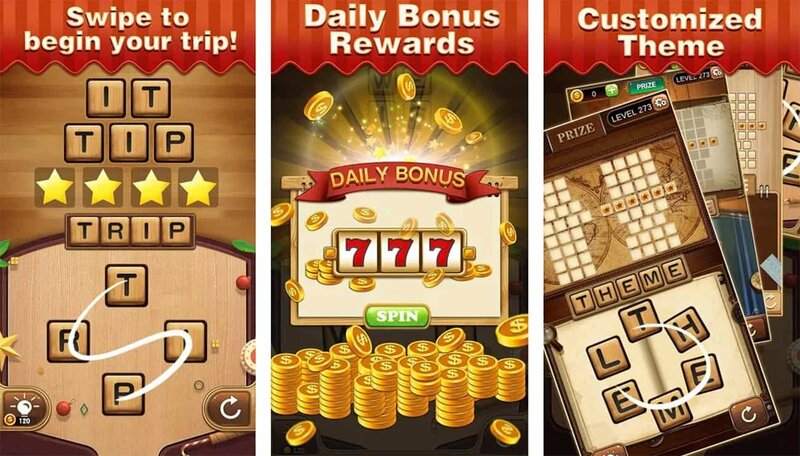 Word Finder Games offers over 1,700 levels to keep those who are addicted to these types of puzzles going for a while. Circo is a new icon pack that already houses 6810 flat vector rounded icons. Anything missing can be requested from the developer in the app. 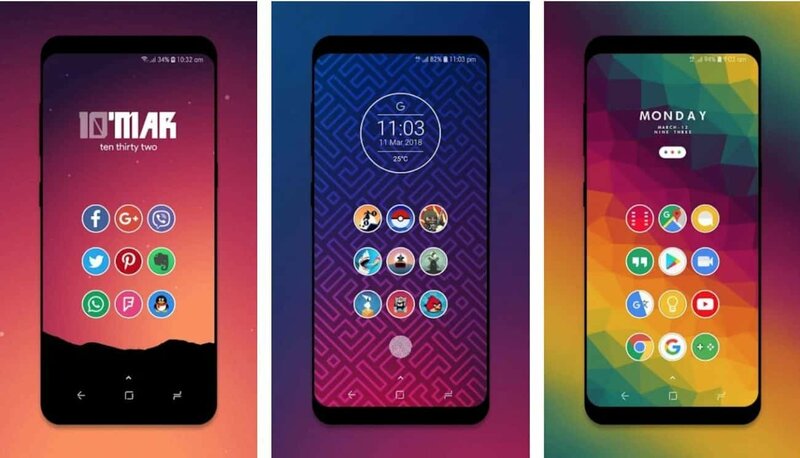 Saurabh Gupta has launched quite a few icon packs in the past and reviewers say he updates them reliably. On the hunt for even more Android apps and games? Why don’t you check out last week’s roundup!